Last night the 60th Annual GRAMMY Awards ceremony took place and the show was broadcasted live from Madison Square Garden in New York City, which made it the first time since 2003 that the ceremony was held outside Los Angeles. The night was hosted by James Corden and recognized some of the best recordings, compositions and artists from October 1, 2016 to September 30, 2017. Kendrick Lamar, Bruno Mars, Ed Sheeran and Alessia Cara were the winners of the major awards during the night night with Bruno Mars taking home the Album of the Year award for 24K Magic, Kendrick Lamar won the Best Rap Album with DAMN. and Alessia Cara won Best New Artist. 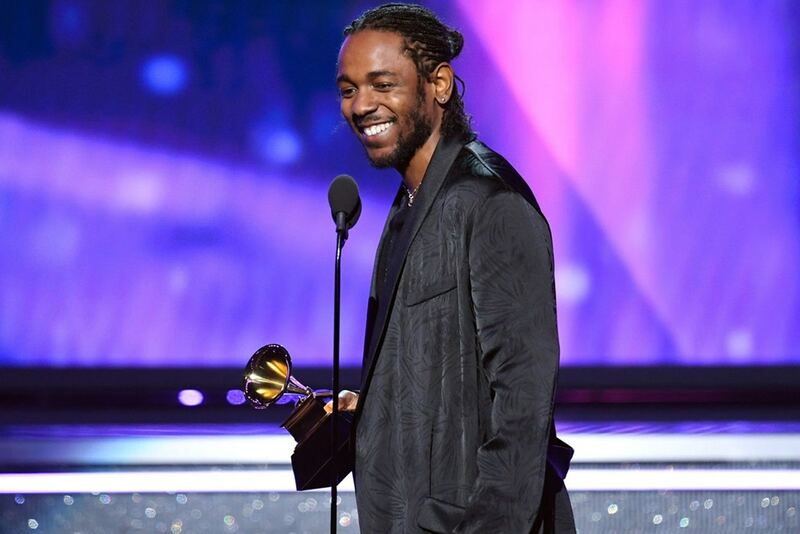 Checkout the full list of the 2018 GRAMMY Award Winners below.